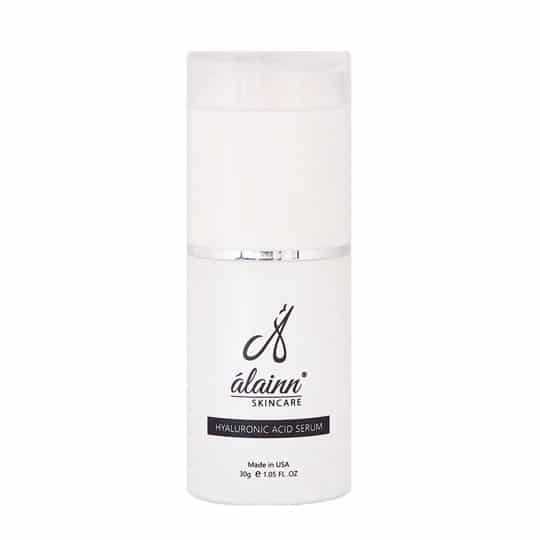 A synergistic formula with AHA, BHA, and Enzymes for deep cleansing effective exfoliation and refining of skin pores. It thoroughly remove excess oil and surface impurities to reduce the appearance of acne and promotes a clear and smooth complexion. A synergistic formula with AHA, BHA, and Enzymes for deep cleansing effective exfoliation and refining of skin pores. It thoroughly removes excess oil and surface impurities to reduce the appearance of acne and promotes a clear and smooth complexion.